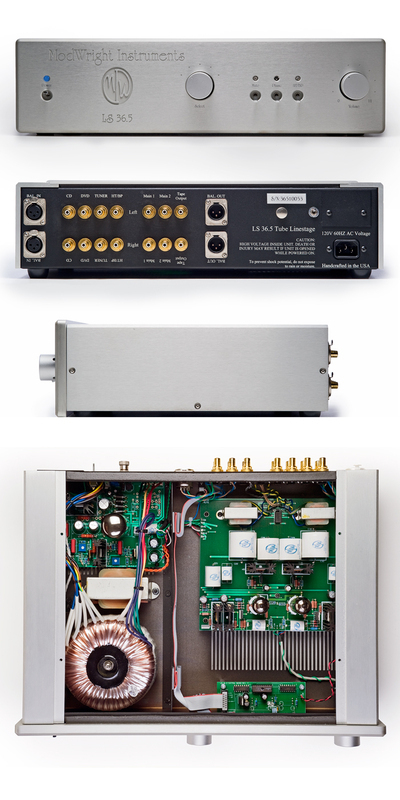 The Modwright LS 36.5 is Modwright’s top of the line preamp/linestage. Beautifully crafted, the LS 36.5 is as beholding to the eyes as it is to the ears. We highly recommend this preamp for anyone seeking the warmth and organic midrange of tubes, without losing the punch or high frequency extension of solid state. This is THE preamp to pair with any Class-D amplifier.